NintendObserver’s select content on Yu-Gi-Oh! 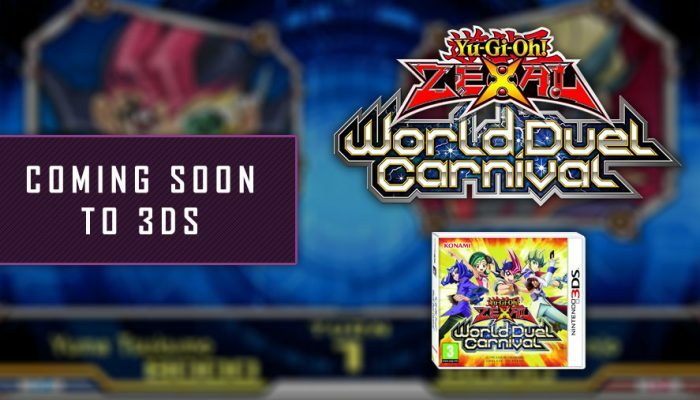 Zexal World Duel Carnival for Nintendo 3DS. 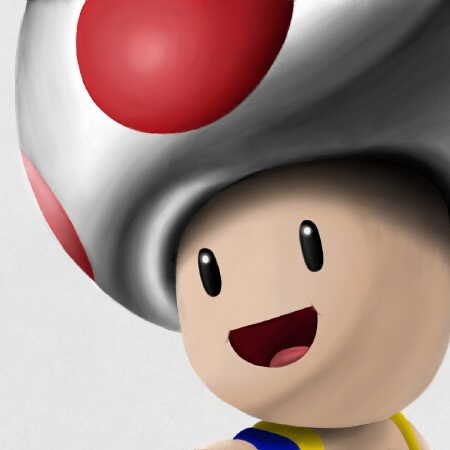 It is time to duel on Nintendo 3DS now in North America. The first Yu-Gi-Oh! 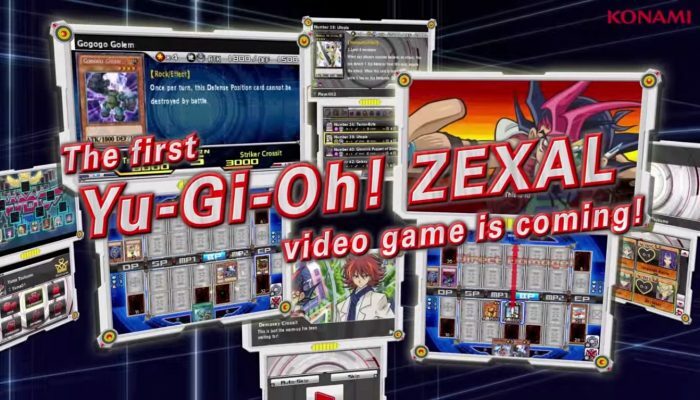 ZEXAL videogame coming September 2014 to Nintendo 3DS. 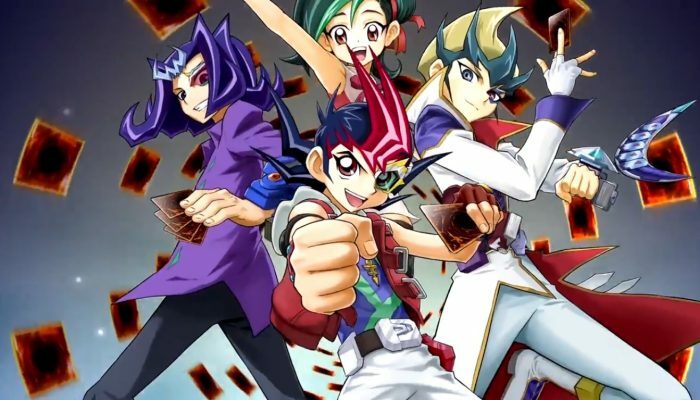 Konami announces the first ever Yu-Gi-Oh! Zexal title for Nintendo 3DS.